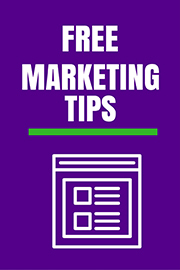 Learn tips and techniques to help your firm or company get found online for services, as well as geographic pins and industry-related topics. Share the SEO checklist with colleagues. What are you waiting for? Prospects and leads cannot engage with you if they cannot find you online. 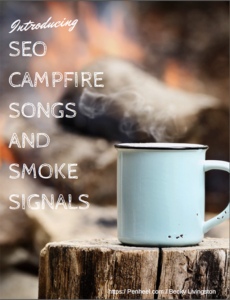 Download the “SEO Campfire Songs and Smoke Signals” ebook today.